Wolf spiders are good hunters that actively chase their prey. They are considered mostly beneficial insects because they prey on home and garden insect pests. They can become a nuisance when they find their way into your yard. They like to make their home under stones, in firewood, under decks, in leaf litter or in landscape timber. Wolf spiders rarely bite, but when they do it can be very painful, causing swelling and itchiness. Wolf spiders can be eliminated from your yard with a few simple techniques. Sprinkle diatomaceous earth around your entire yard. It's a natural pesticide that will penetrate the spider's body and kill it. You can find diatomaceous earth at your local garden center. Spray a residual insecticide around your home and yard. 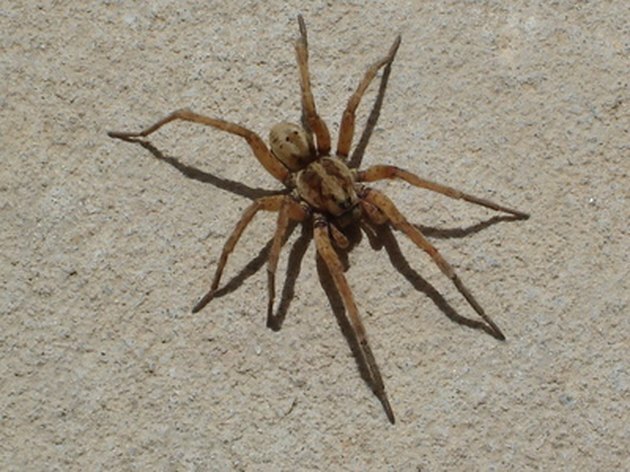 It will kill wolf spiders that come in contact with it for many months. Clear away clutter in your yard. Wolf spiders love to hide in dark, cluttered areas. Move leaf litter, rocks, wood and lumber piles away from your yard to discourage wolf spiders. Hang some hummingbird feeders in the trees of your yard. Hummingbirds feed on wolf spiders, and will help keep them under control. Plant some lavendar around your yard to deter wolf spiders. They do not like the smell of the plant, and will stay away. Based in Statesboro, Ga., Emily Jones has been writing professionally since 2009. Her articles appear on various websites, specializing in the diverse topics of cleaning and insects. Jones is a graduate student studying education at Georgia Southern University. 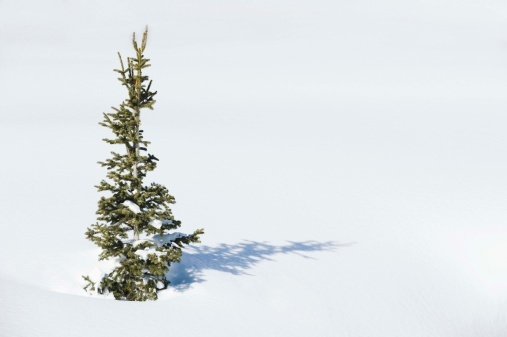 What Is the Life Span of Pine Trees? 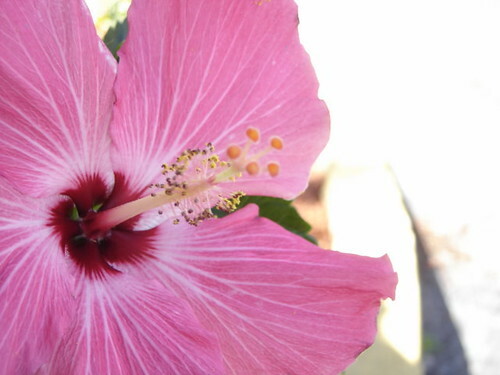 What Is the Meaning of Rose of Sharon?